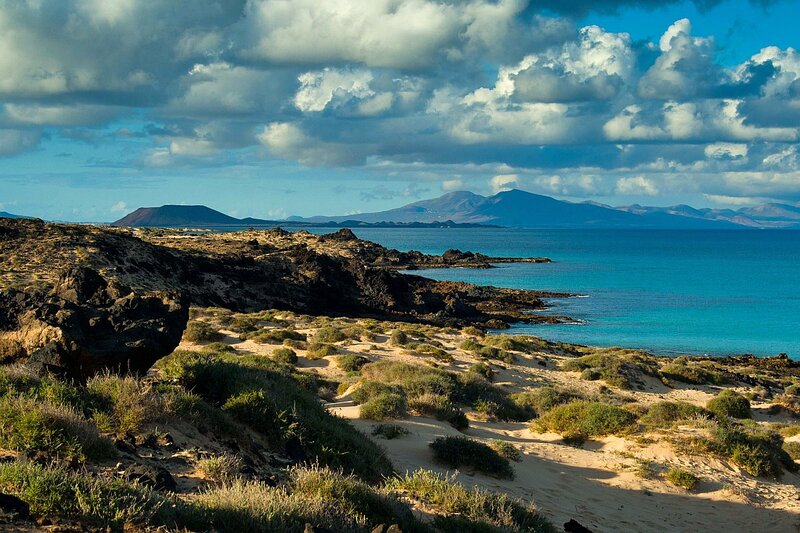 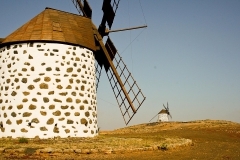 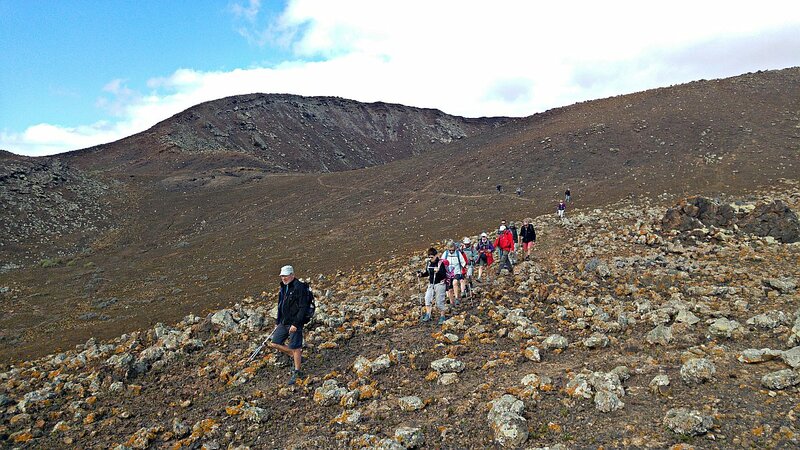 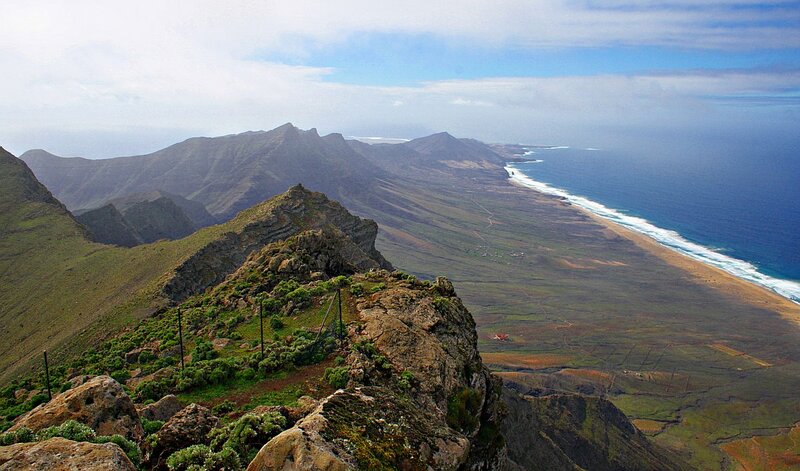 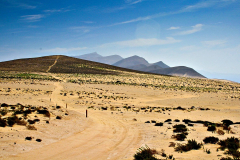 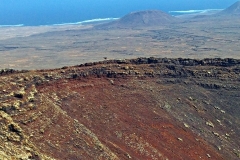 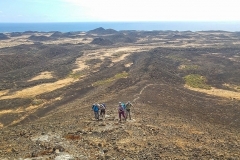 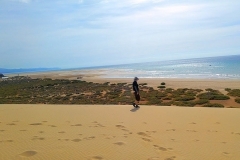 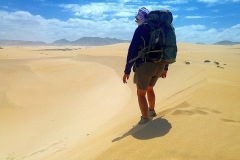 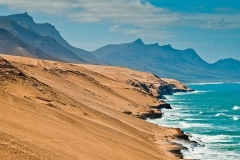 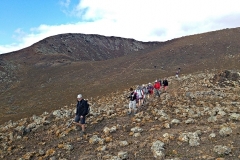 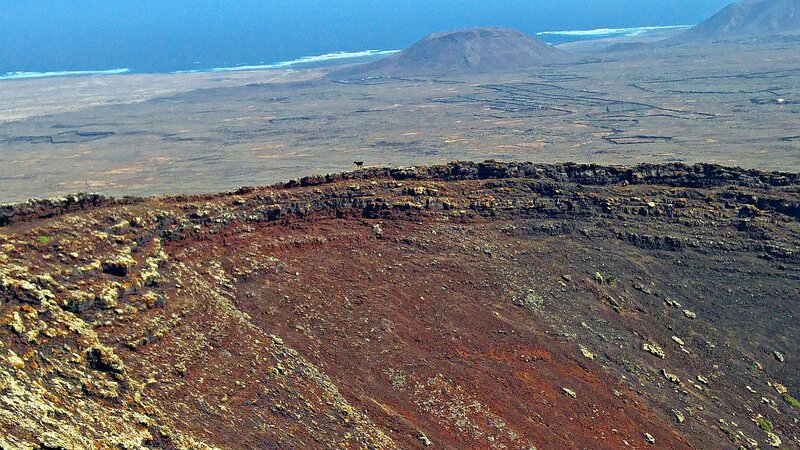 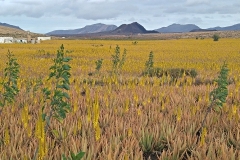 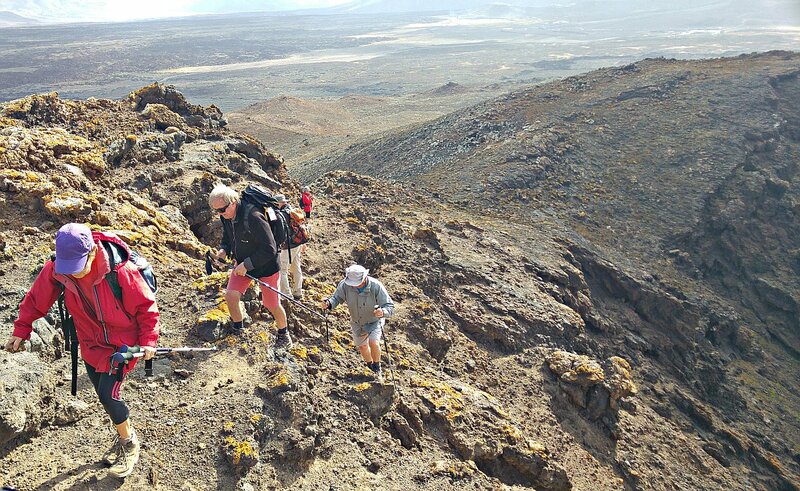 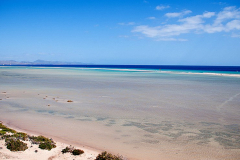 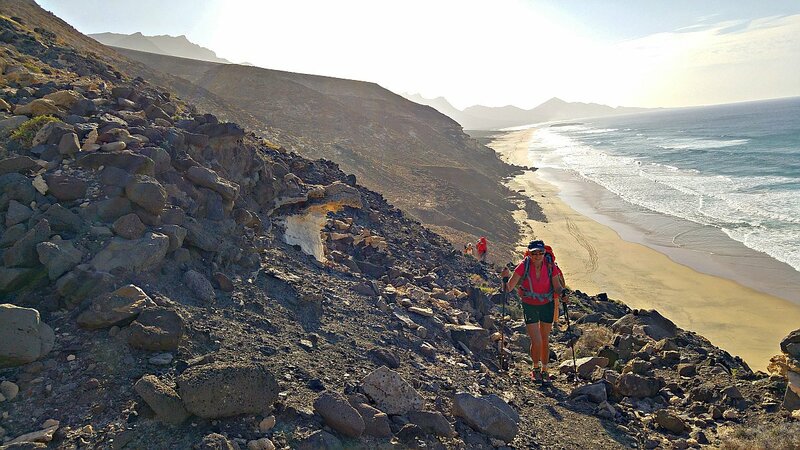 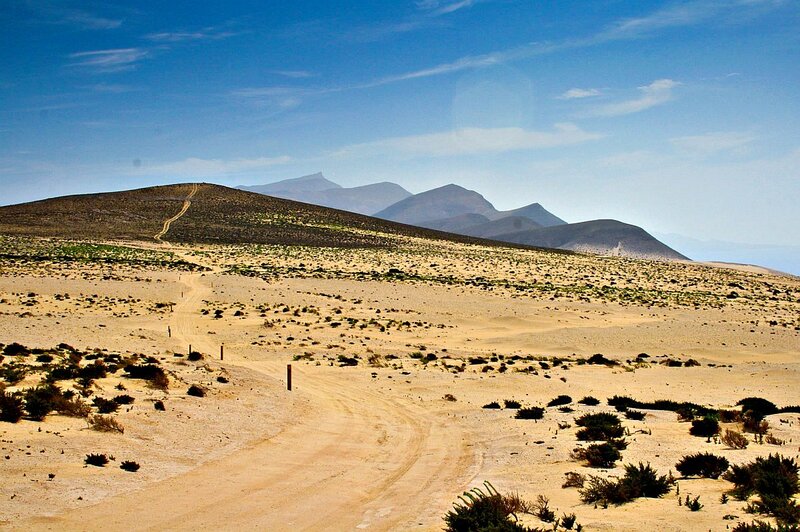 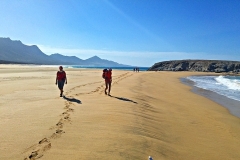 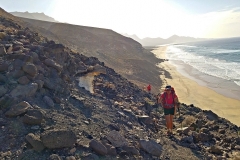 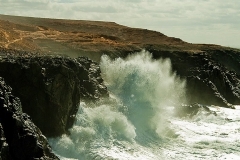 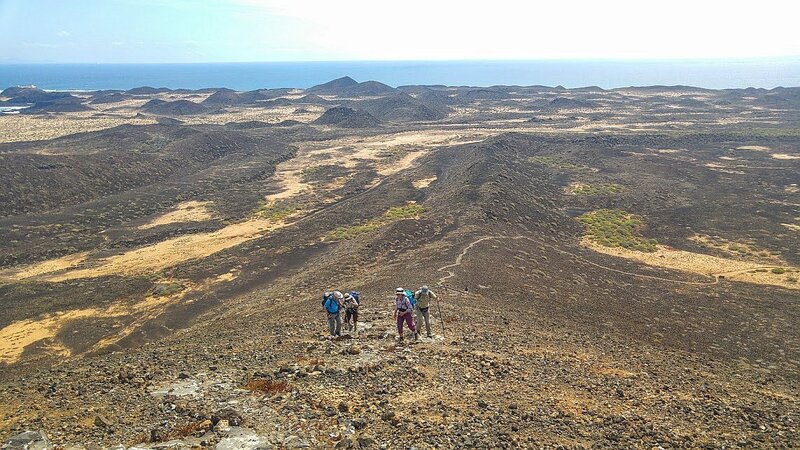 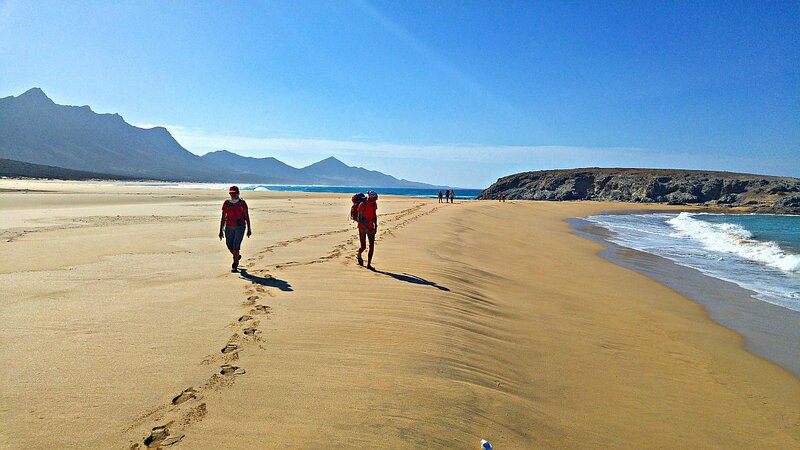 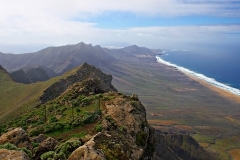 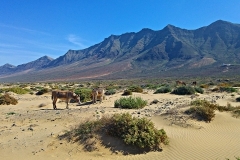 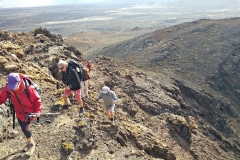 We offer guided trekking routes for groups on the island of Fuerteventura. 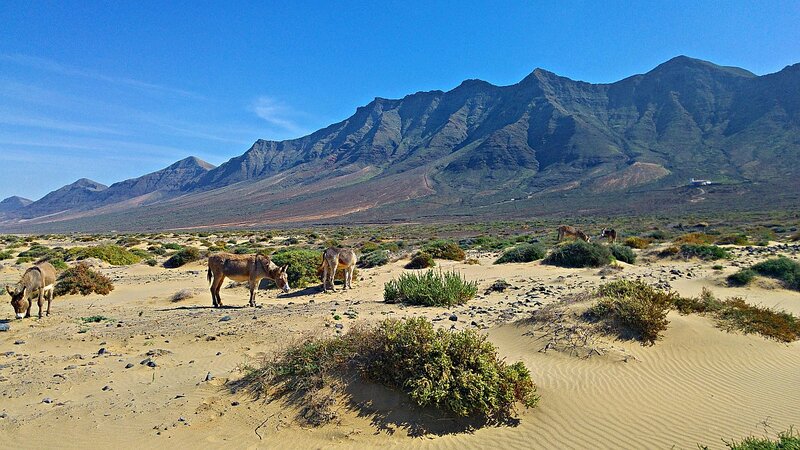 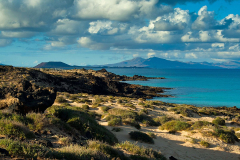 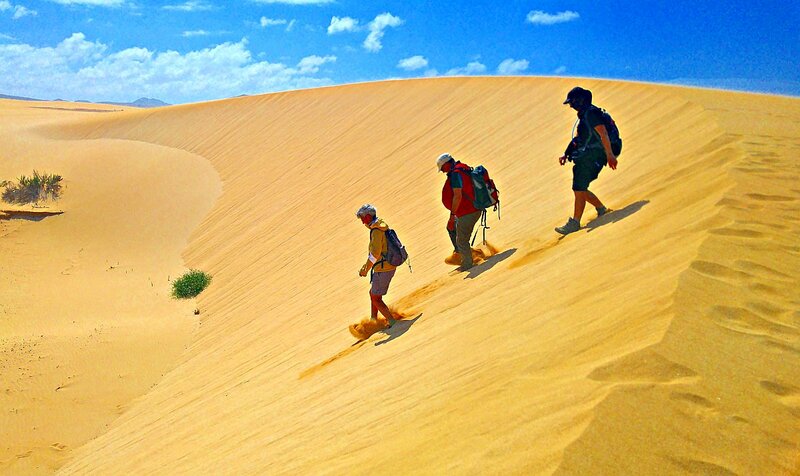 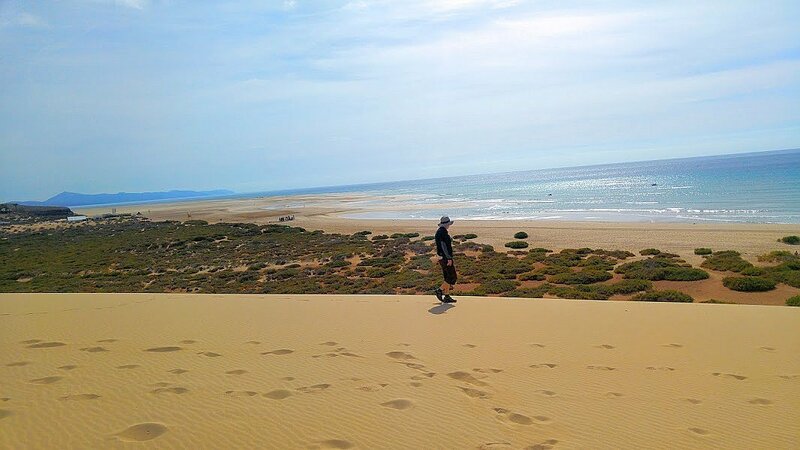 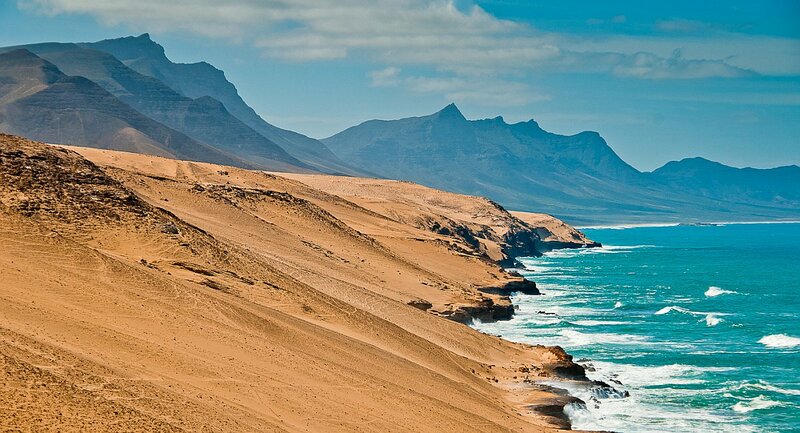 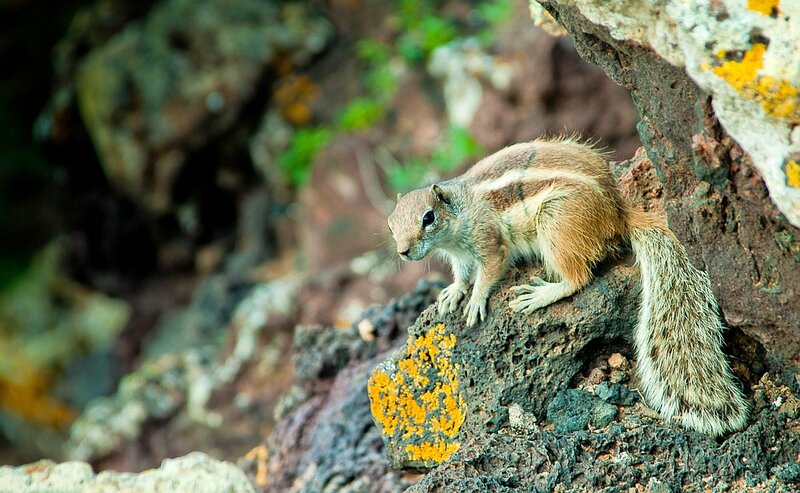 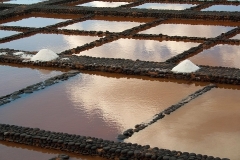 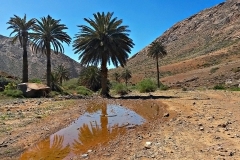 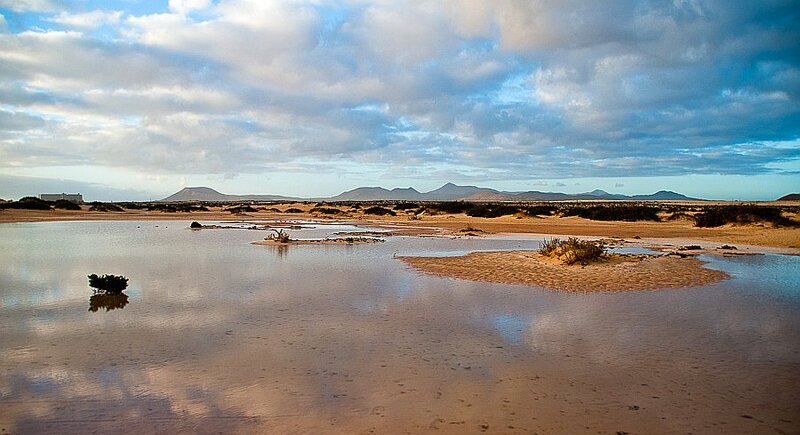 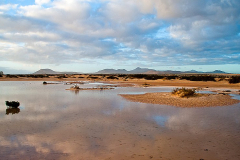 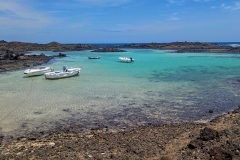 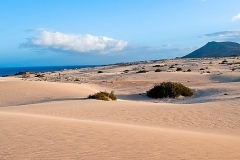 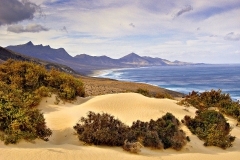 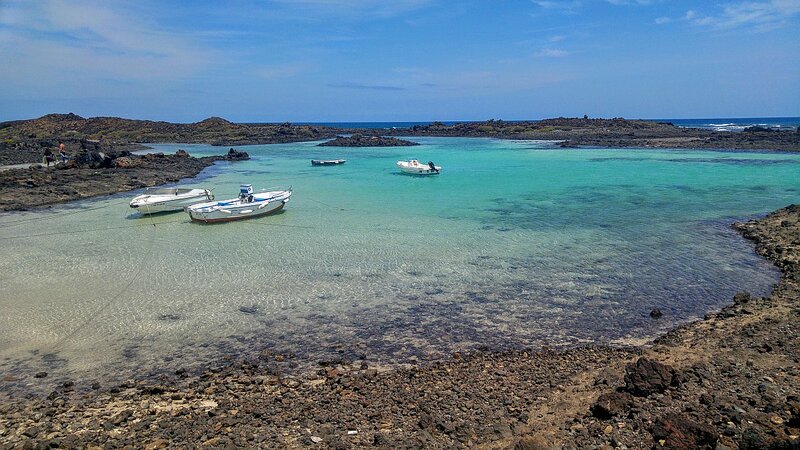 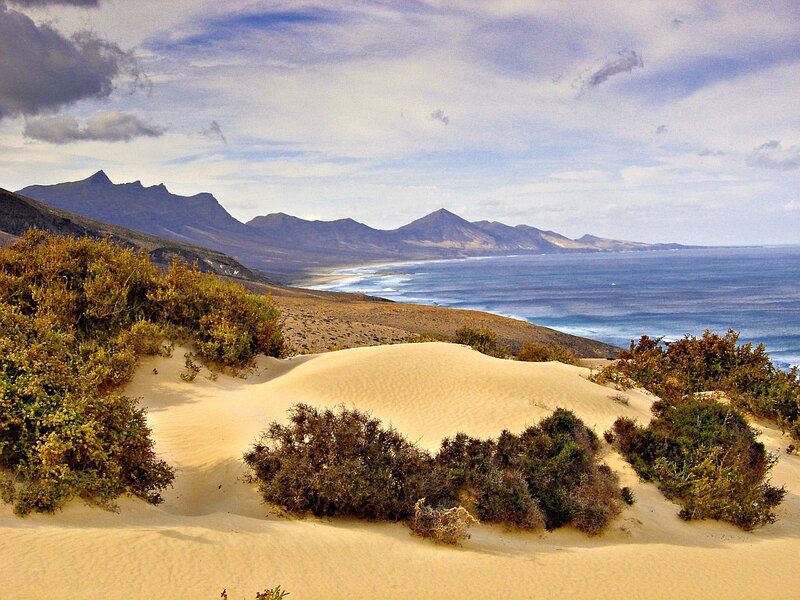 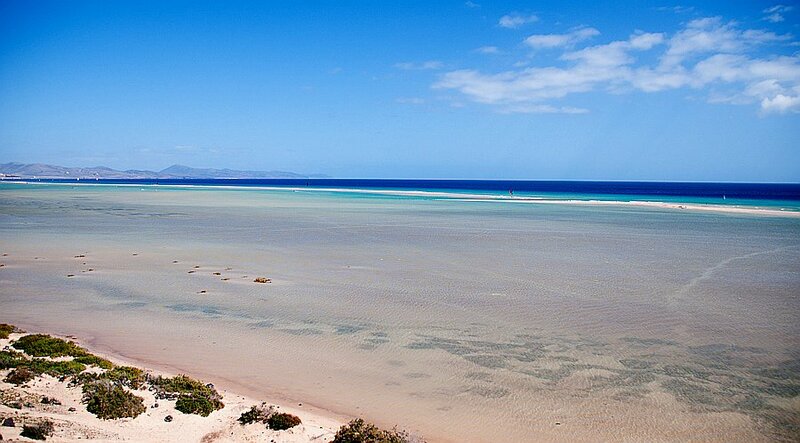 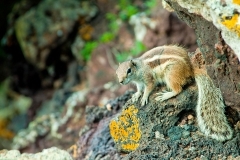 The programmes can last for 1 week or for several days, visiting the most important natural areas of the island, such as the Nature Parks of Isla de Lobos, Dunas de Corralejo or the Jandía peninsula in the south. 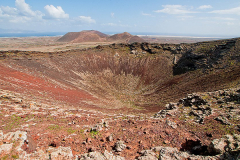 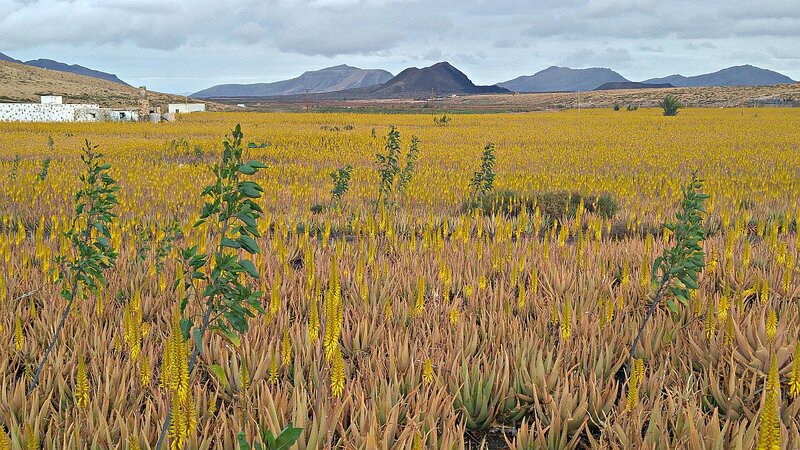 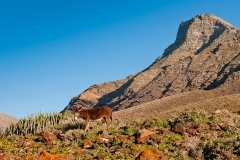 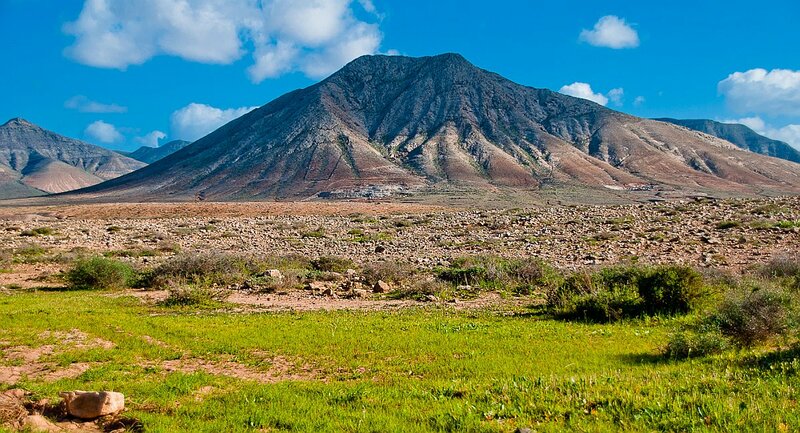 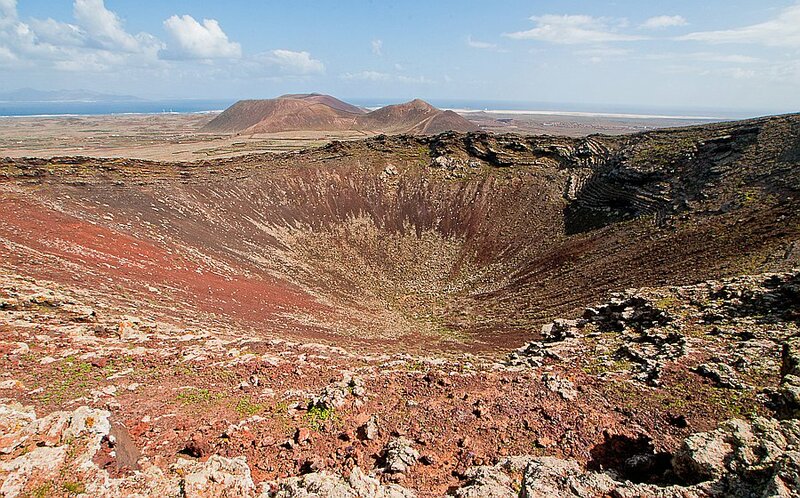 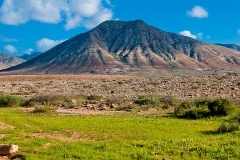 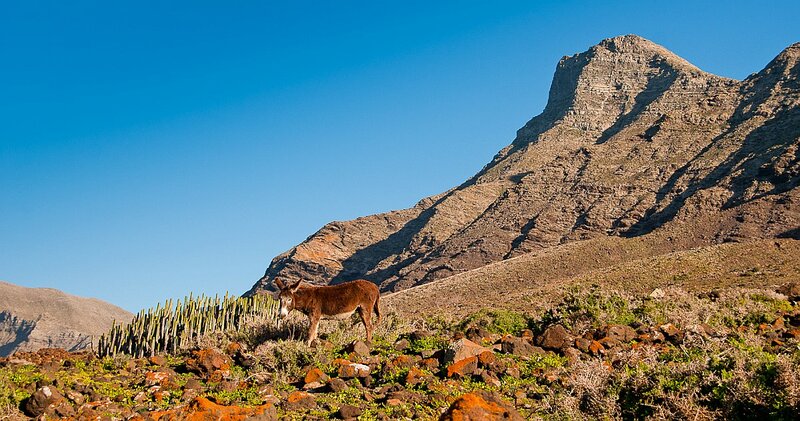 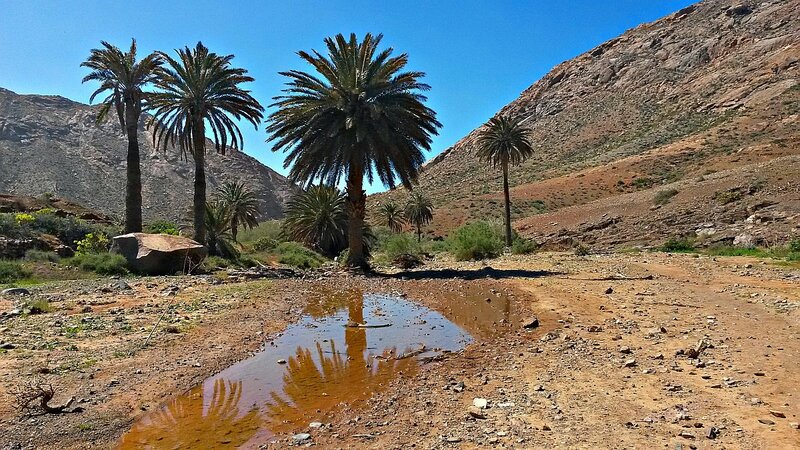 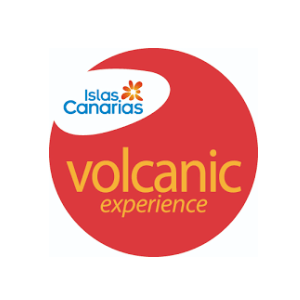 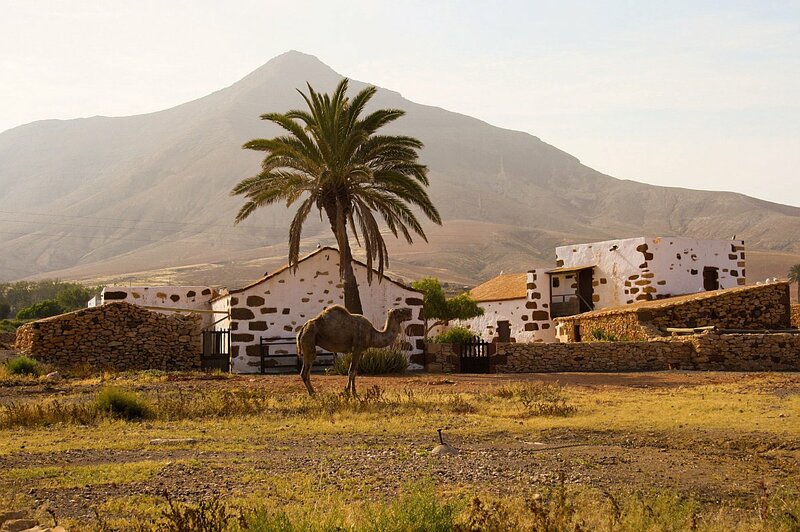 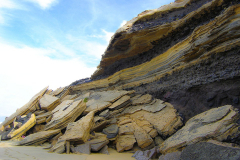 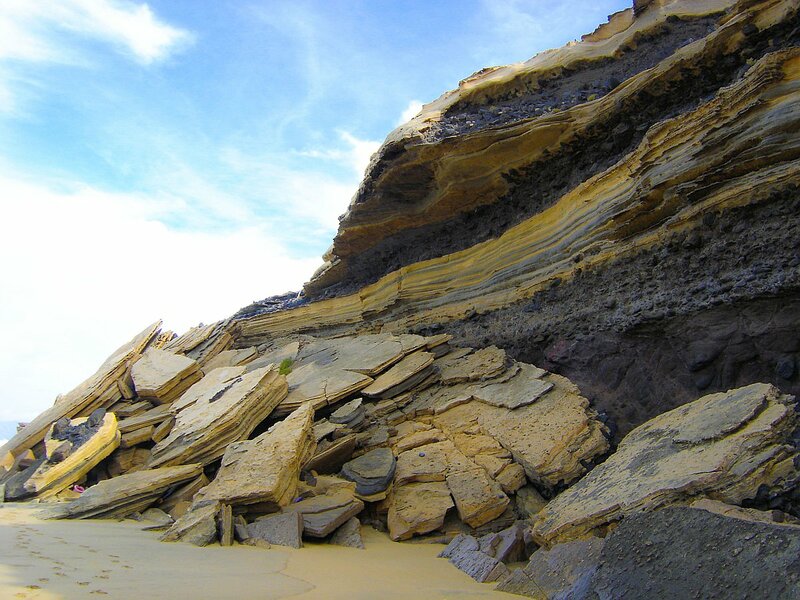 You will visit the volcanism in the north of the island and the oldest geological episodes in the Canary Islands at the Betancuria Country Park in the central-western area. 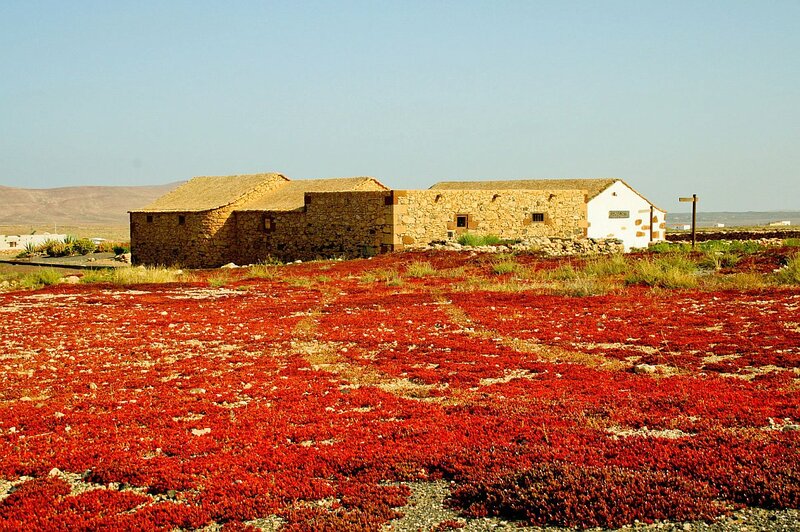 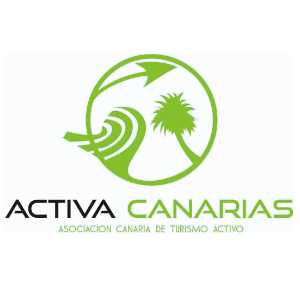 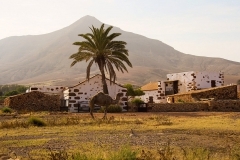 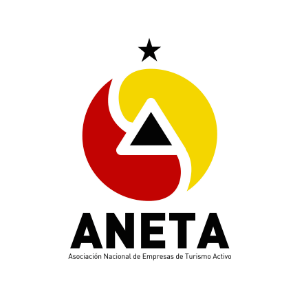 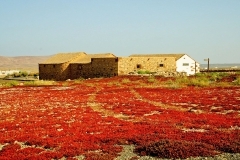 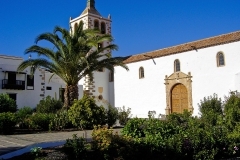 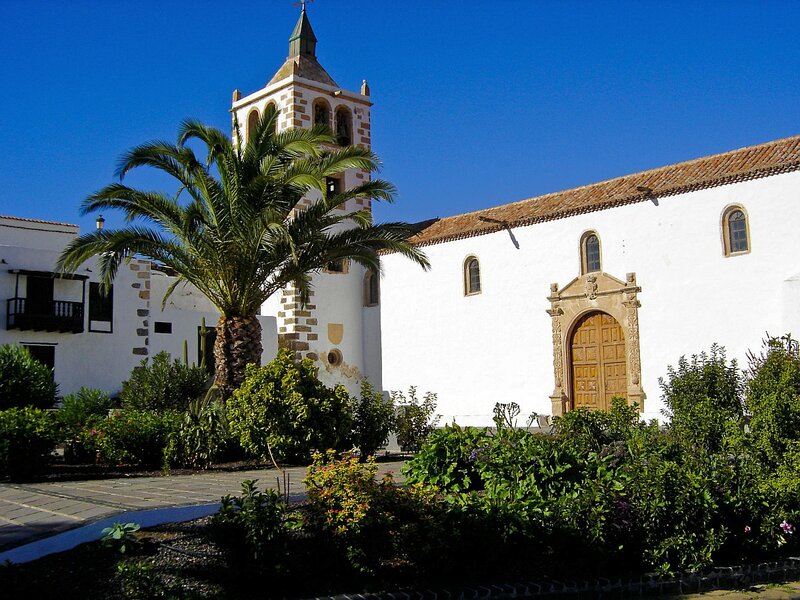 We also combine routes on foot with culture centres belonging to the Island Council of Fuerteventura’s network of centres of cultural interest. 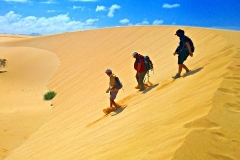 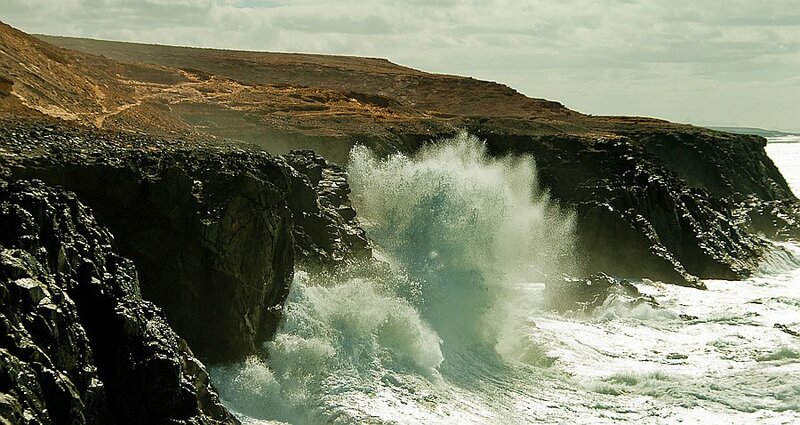 Our programme includes accommodation, sea and land transport and the assistance of our naturalist guide.